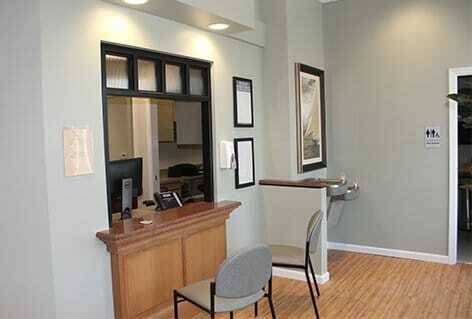 This project consisted of a 4,700-SF tenant build-out within an existing structure. 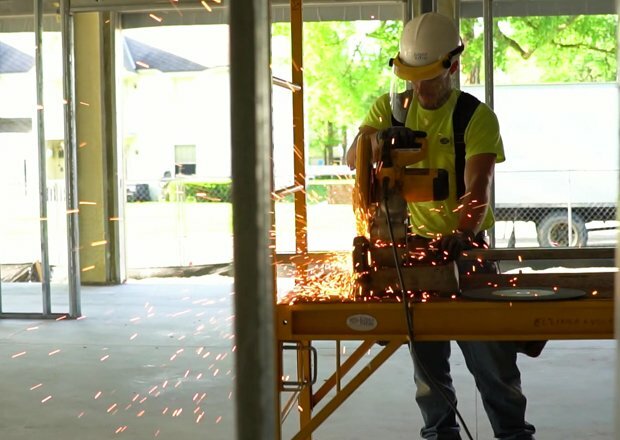 Following demolition, our crews performed mechanical, electrical and plumbing upgrades as well as, installed framing, drywall, finishing and floor coverings. 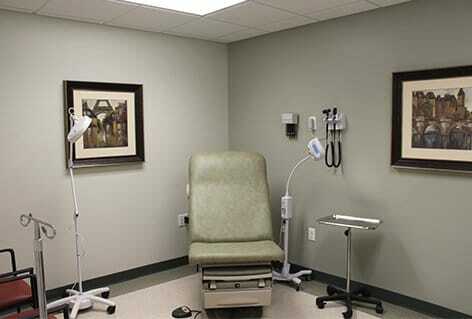 The finished space has seven exam rooms, an X-ray room, nurses’ station and two reception windows. Aside from a tight schedule, the biggest challenge was removing a fuel tank from under the existing parking lot.